February - the season of known for its association with love - the perfect time to tie the knot. St. Valentine 's Day is for many the most romantic day to commit, thus outside of summer it is one of the most popular days to arrange a wedding for. Since it is one of the most romantic seasons (love and the beginning of seasonal change) you can easily create the particular style of the season in your wedding, enabling you to reflect the symbolic nature of the season in your own wedding. The influence of Valentine 's Day during February is great, as many couples opt for a traditional romantic wedding, set in a romantic castle, with red roses and a passionate red colour theme. However, the actual colour for February is an array of lilacs, the colour of royalty and many beautiful flowers. 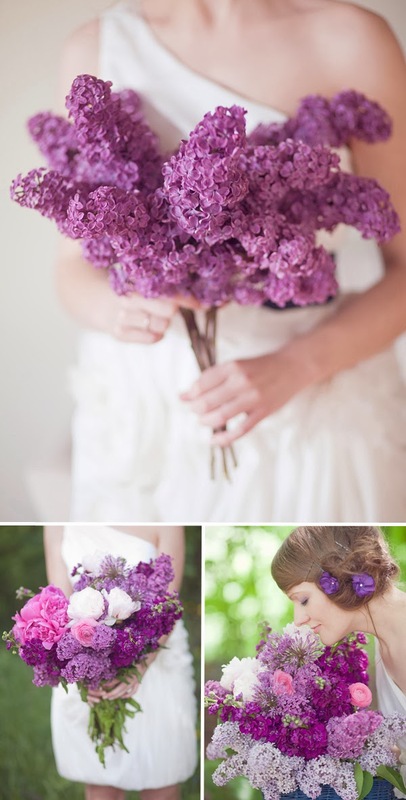 So if you are looking for a February wedding with a difference, opt for lilacs in your theme. 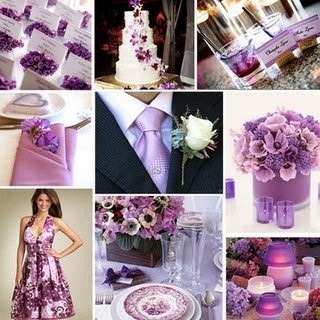 So if you like the sound of a lilac theme, there are number of ways you can incorporate it into your wedding. This popular colour can give a strong feeling of class and royalty if used in darker tones, whilst a lighter purple gives a softer feeling and reminds most people of the beginnings of spring. Opting for bridesmaid dresses in lilac will brighten up any winter's day. There's a vast variety of lilac hues, from strong bold amethysts to very light fresh lilacs. Purple-pinks can look striking adding a rosy look to winter, whilst soft but warm lilacs suggest the change from winter to the warm spring that occurs in February as the first flowers appear. Add to the bride's outfit some of the colour theme, so as to match. Some brides when using this theme opt for a light lilac dress to match their bridesmaids, whilst those who prefer traditional white dresses, add lilac stones, such as amethyst, to their tiara and jewellery. 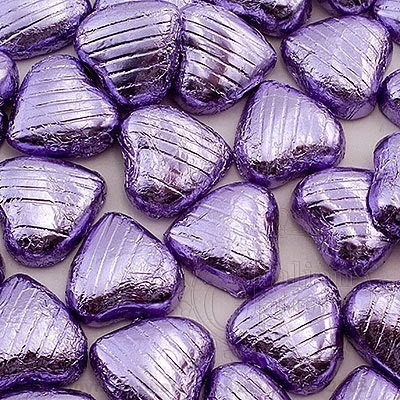 Remember when using purple jewellery; opt for silver to compliment this colour. 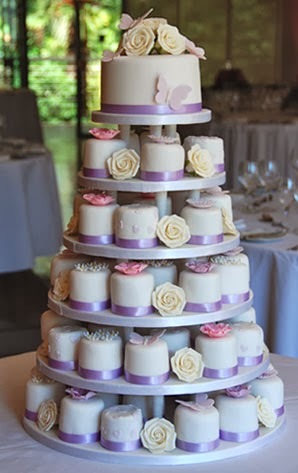 The lilac theme can be added to obvious elements such as the venue, the groom's outfit and the cake. 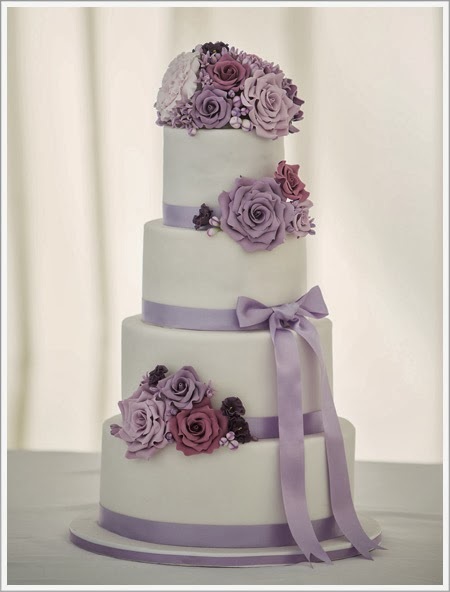 Lilac coloured flowers on top of the cake (real or made out of icing) add a hint of class and beauty to the cake, making it good to look at as well as to eat. Lilac favors and purple confetti also help you create the freshness of the season at your reception. Seasonal or coloured themed flowers are apt for a February wedding. Ravishing purple flowers are important to compliment your theme and your outfit, so opt for purple flowers such as purple Vanda orchids or glorious purple Lisianthus', which look beautiful and elegant with a white or purple wedding dress. 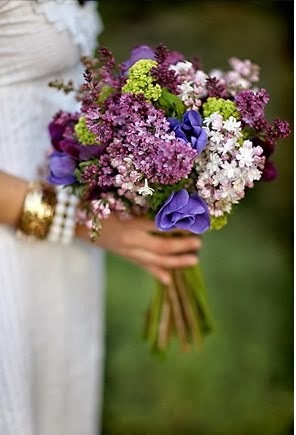 For a wilder look, opt for lavender, violets and irises in your bouquet. Alternatively, add a bit of spring in your bouquet with fresh daffodils, daisies and carnations. With the start of spring just ahead, you have a vast choice of suitable flowers. 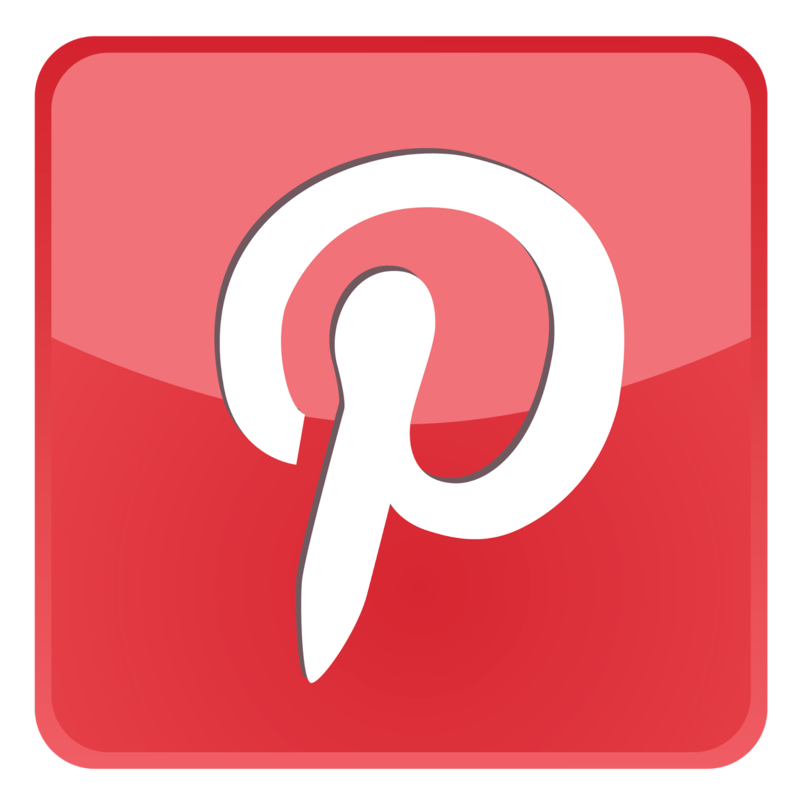 Why not also incorporate your wedding rings into the theme of the season? 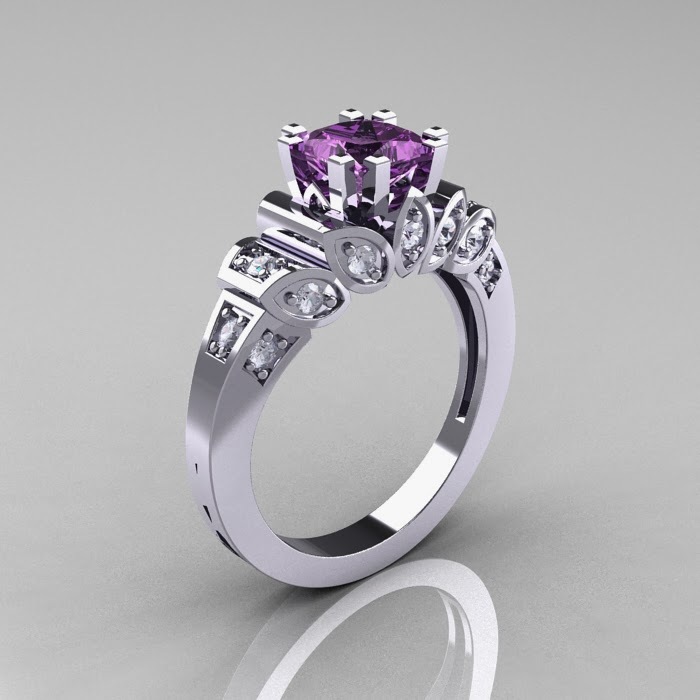 Incorporate the purples into your design by choosing wedding rings with matching gemstones, or match the purples with a complementary silver colour with platinum plain wedding rings or white-gold plain wedding rings. A colour theme such as lilac can easily be incorporated into many aspects of your wedding as it is a versatile colour that goes well with creamy whites. Lilac is also a magnificent colour for the season, as its fresh and suggests of the season of renewal and change ahead.